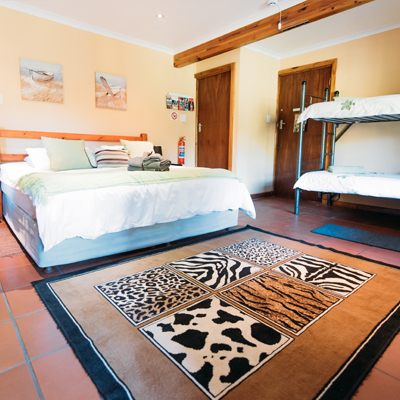 Our backpackers lodge has a range of neat and clean rooms. 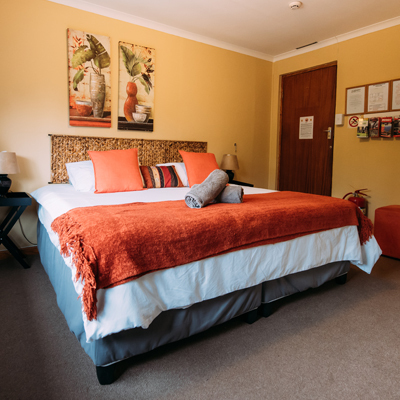 Our family rooms provides a comfy vacation for the whole family. 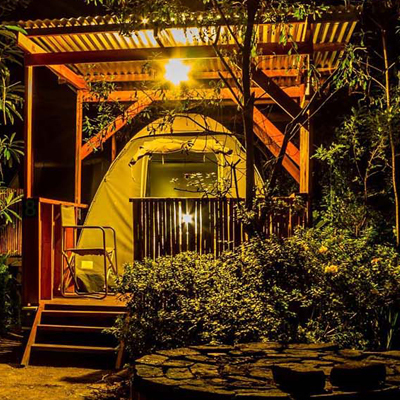 Glamping is the new camping with convenience and comfort. 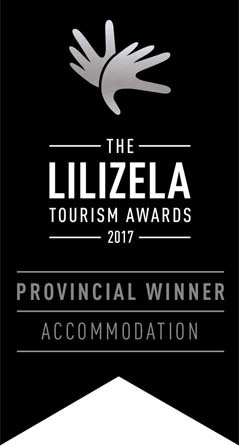 The Village Lodge is a unique and delightful guest house offering three star graded accommodation with bed and breakfast and self-catering options, situated in the center of Storms River Village on the edge of the Tsitsikamma Forest.